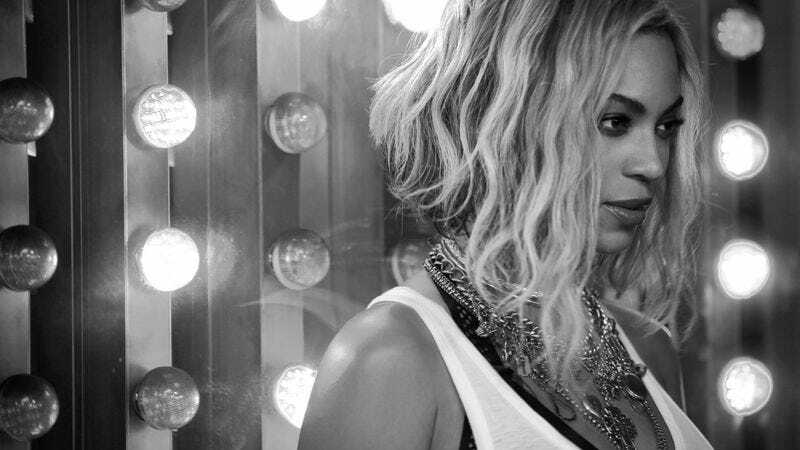 MTV will bestow its highest relative honor on Beyoncé at this year’s Video Music Awards. The network will give the singer its Michael Jackson Video Vanguard Award, in recognition for Beyoncé’s years of service getting crazy in love, drunk in love, and other mental states in love TBD. Previous recipients of this high honor include Justin Timberlake, Britney Spears, and Madonna. In return, Beyoncé will perform at said Video Music Awards—something that’s not all that surprising, considering she leads all nominations with eight total nods. But giving her the award guarantees she has to be there, anyway. This year’s MTV Video Music Awards will be held Sunday, Aug. 24 at Los Angeles’ Forum.